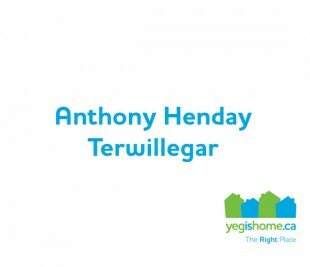 Hodgson is located within the Terwillegar Heights Servicing Concept Design Brief (SCDB) area and encompasses about 72 hectares of land. 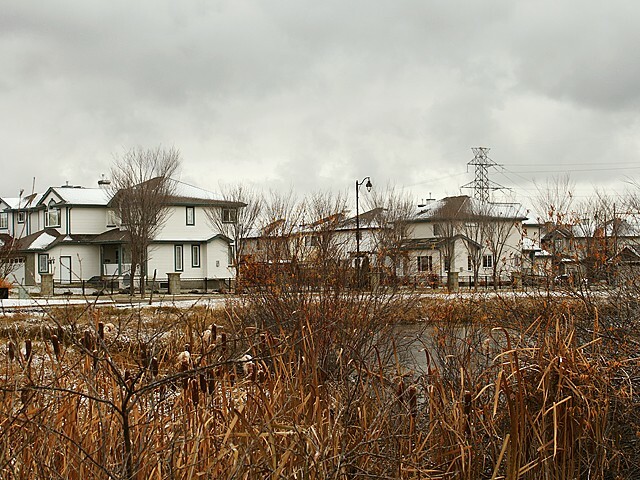 Prior to urban development in the early 2000s, the land was used primarily for agricultural purposes, but there were also limited residential uses, a few woodlots, and a natural wetland located within the plan area. 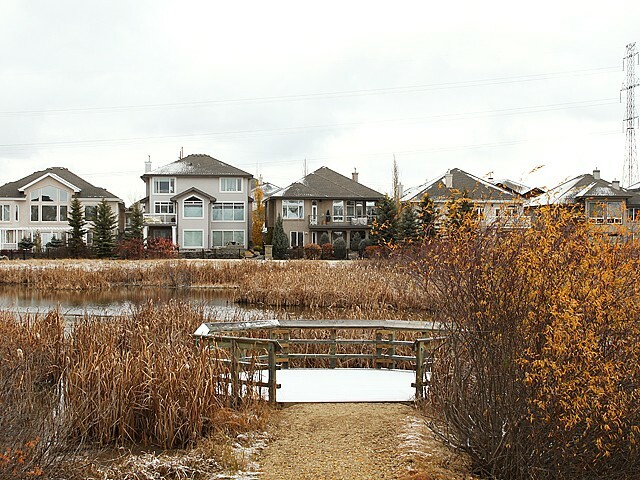 Whitemud Creek Ravine forms the eastern border of the neighbourhood, providing residents with access to one of Edmonton’s significant natural areas. 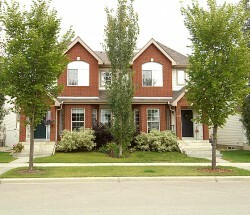 The neighbourhood began to experience the bulk of its residential development in the early 2000s, and the housing mix is split between low- and medium-density housing forms. Access into the neighbourhood is provided by Rabbit Hill Road (north–south access) and 23rd Avenue (east–west access). 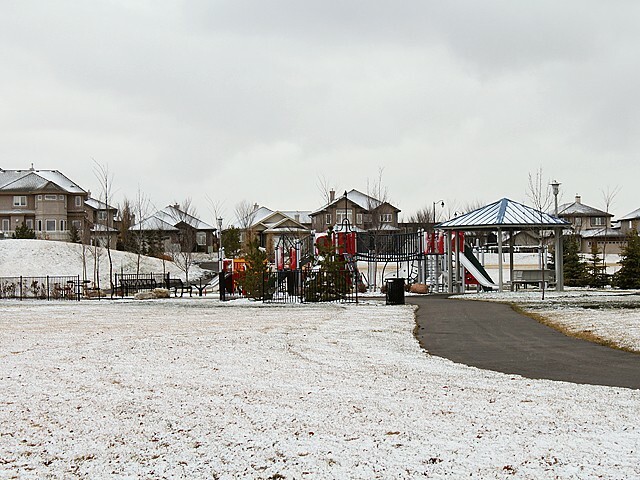 A large park is located at the centre of the neighbourhood, and smaller parks and natural areas are connected with pedestrian pathways. 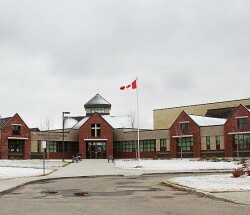 A commercial/employment centre is located in the southwest corner of the neighbourhood. Residents have easy access to the Riverbend shopping area and also to the Terwillegar Towne Centre outside their neighbourhood. 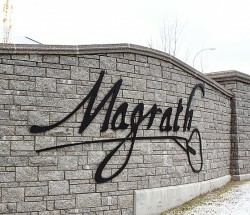 The nearest regional retail centre is the Southgate Centre shopping mall. The Hodgson neighbourhood was named after John Hodgson (1888-1969). Hodgson came to Edmonton from England in 1913, where he had worked as a chartered accountant. In Edmonton, John Hodgson worked for the City as the chief audit clerk, city comptroller, and financial commissioner for nearly 40 years.